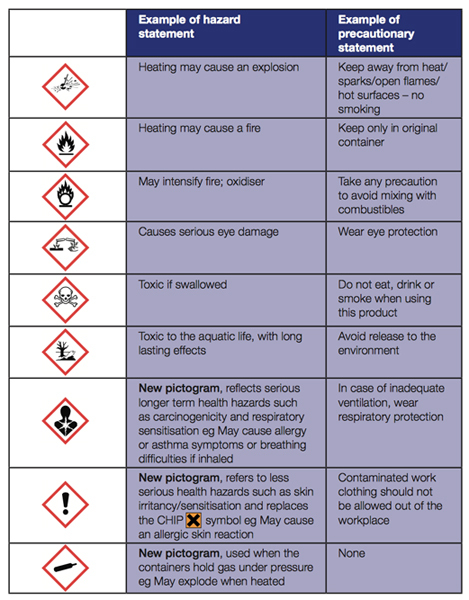 This COSHH Awareness Training course is aimed at those who use substances hazardous to health at work and introduces delegates to the hazards associated with those substances, the risks and controls available and what to expect from a COSHH assessment. 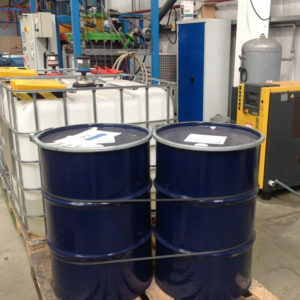 There are a wide range of chemicals and other hazardous substances used within the workplace, often without thought or concern of the health implications. Successful completion will prepare delegates to look carefully at their own work activities and contribute to the safer use of hazardous substances in co-operation with their managers and supervisors. 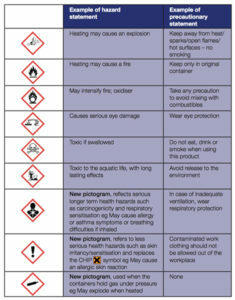 Anyone who may use hazardous substances in the workplace. Following completion of a simple assessment, delegates will be awarded the COSHH Awareness Training Certificate of Attendance and Achievement. This course can be delivered at one of our dedicated training centres, alternatively, we can deliver this course at your own premises.